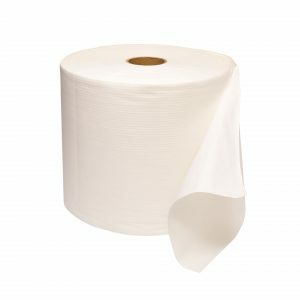 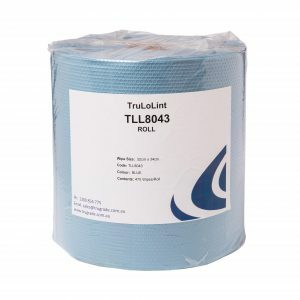 TRUGRADE produces multi-purpose cleaning cloths and wipes assisting with maintenance and cleaning within the Marine industry. 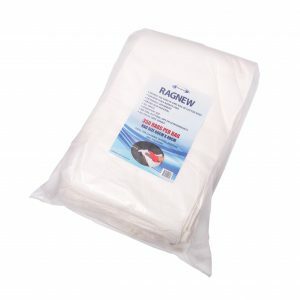 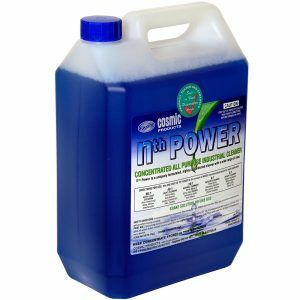 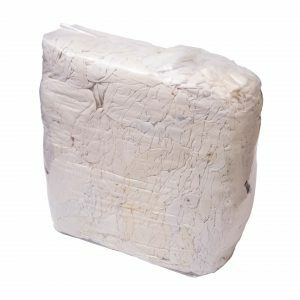 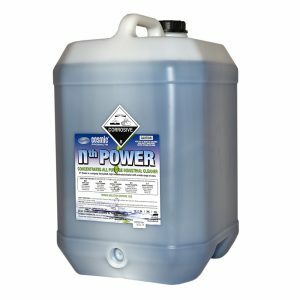 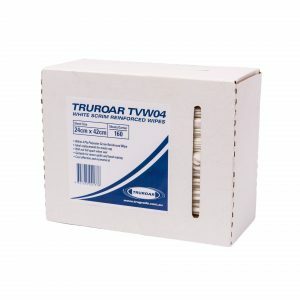 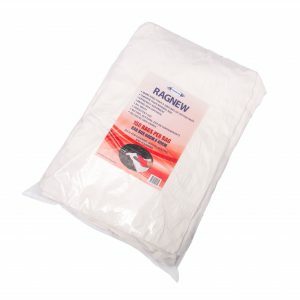 A variety of products are suited to the marine industry which include Truwipes, Trulolint, Truprep, Recycled Rags and our Nth Power industrial all-purpose cleaner. 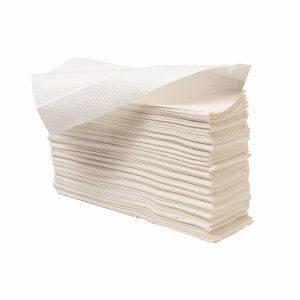 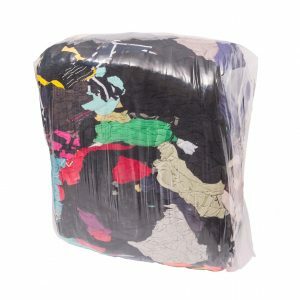 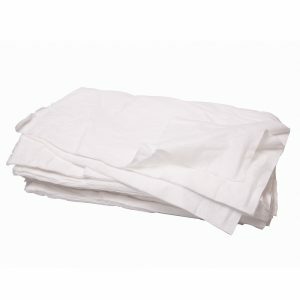 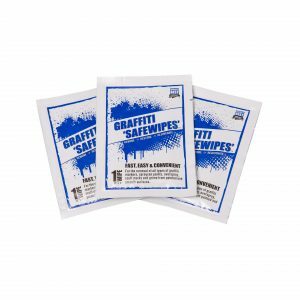 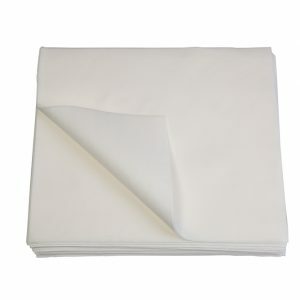 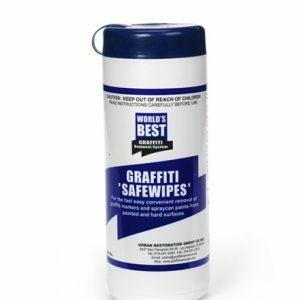 Hygienic, durable, disposable, water and oil absorbent wipes and pads create cost-effective solutions for our customers. 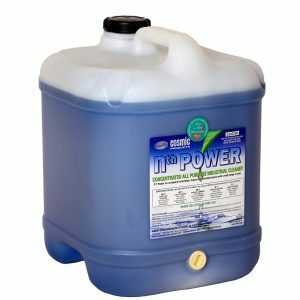 Uses include general cleaning of marine surfaces, polishing and maintenance of the facilities, and absorbing bilge oil/spillages.